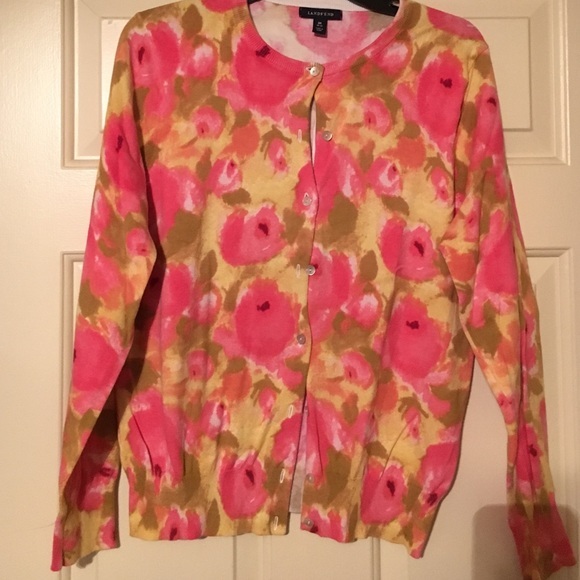 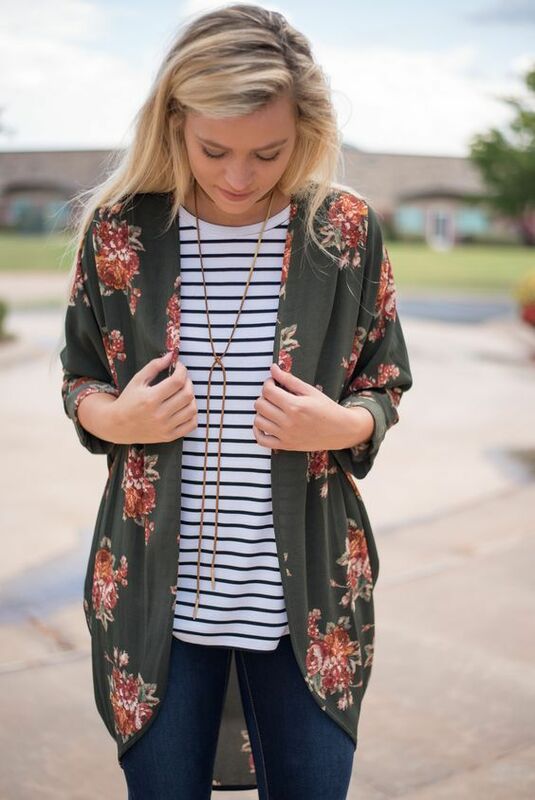 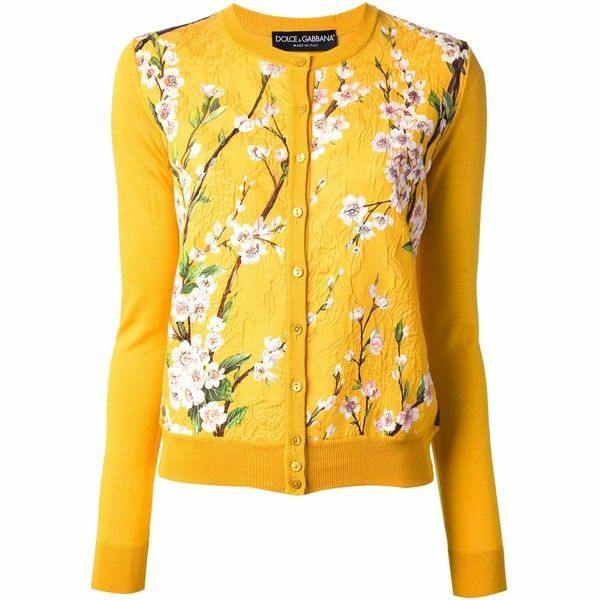 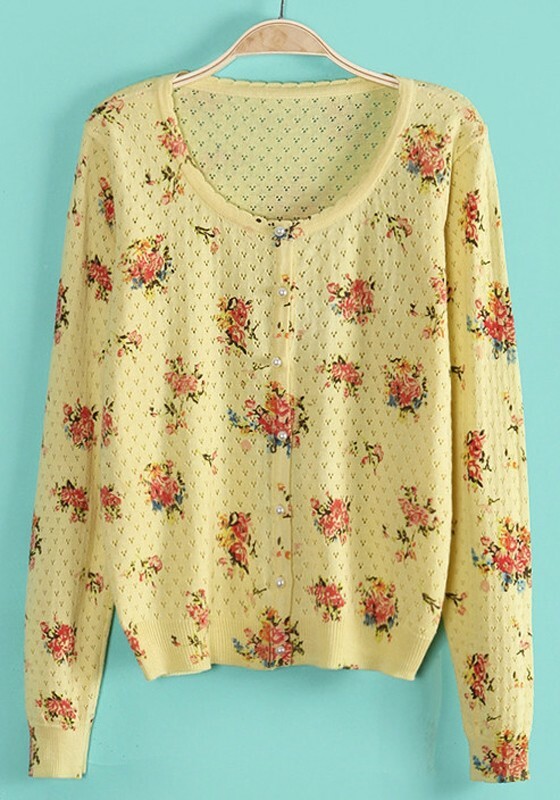 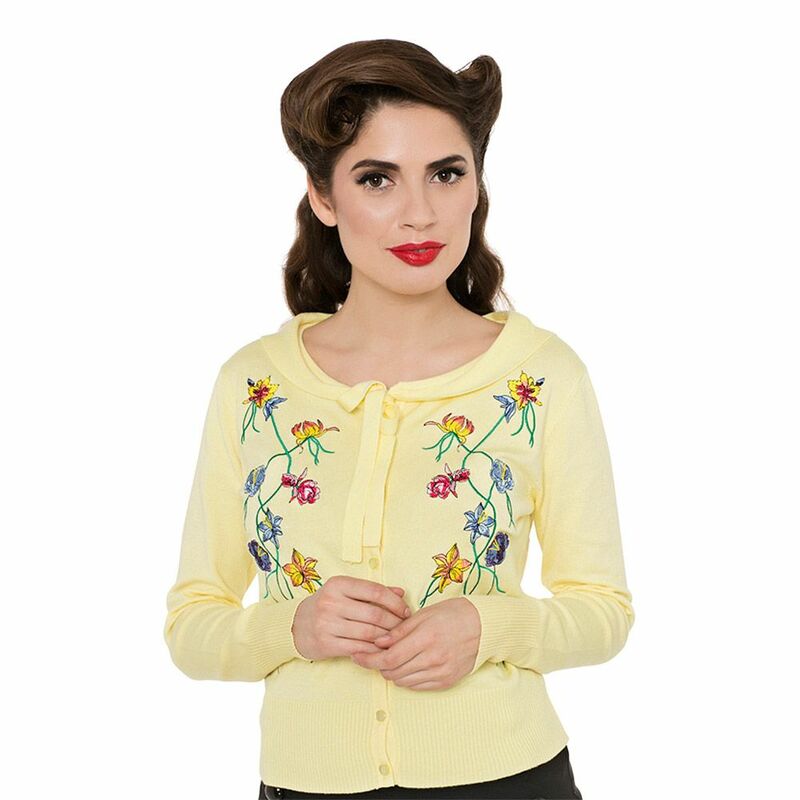 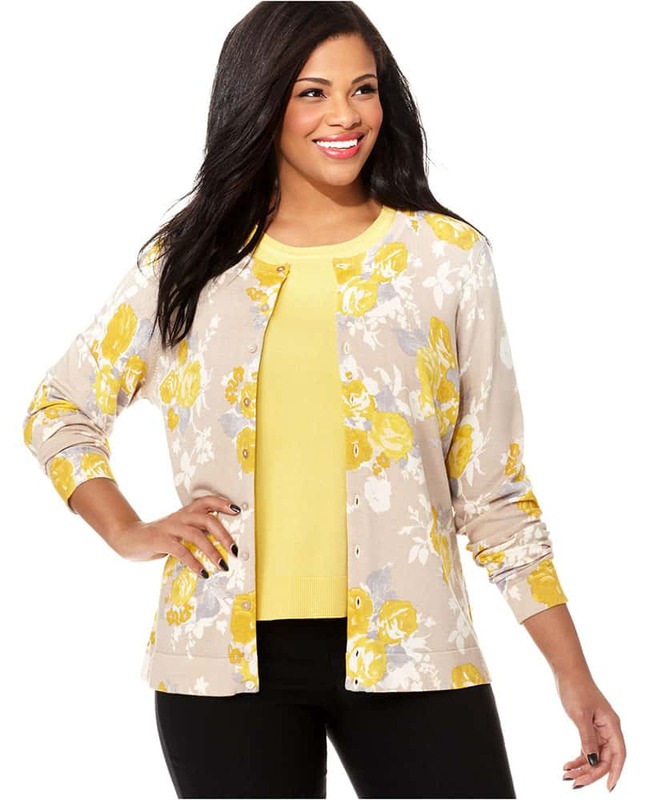 This style floral embroidery cardigan is perfect for layering over a vintage dress. 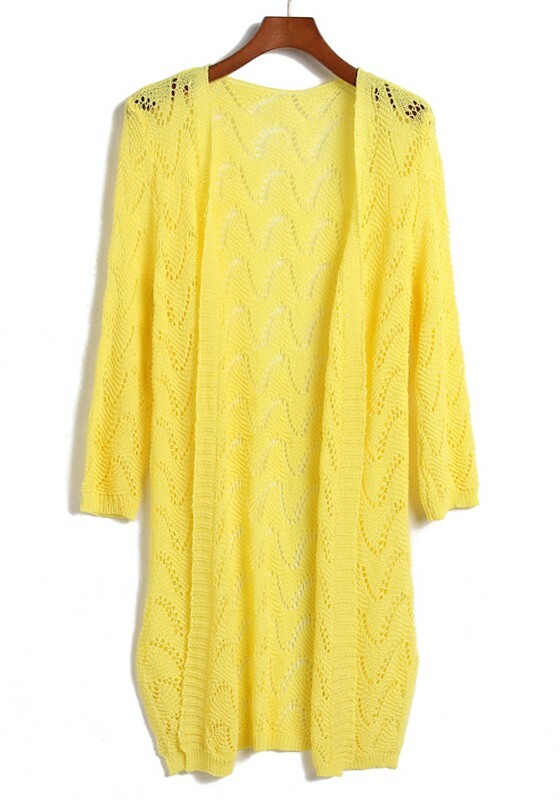 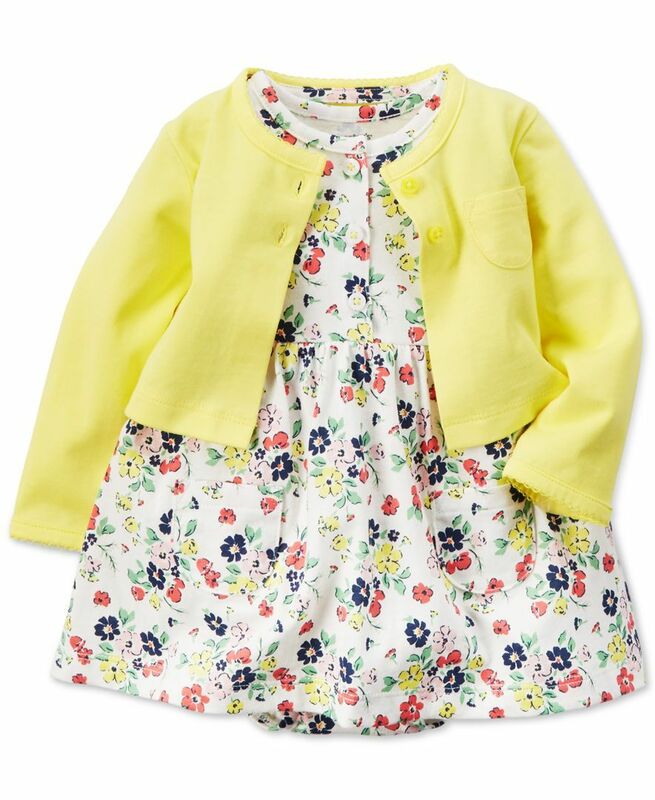 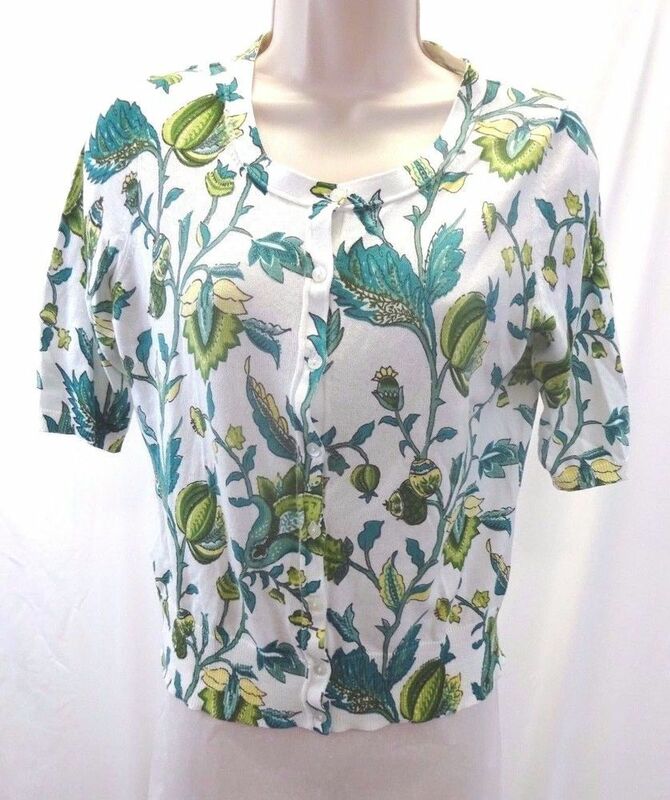 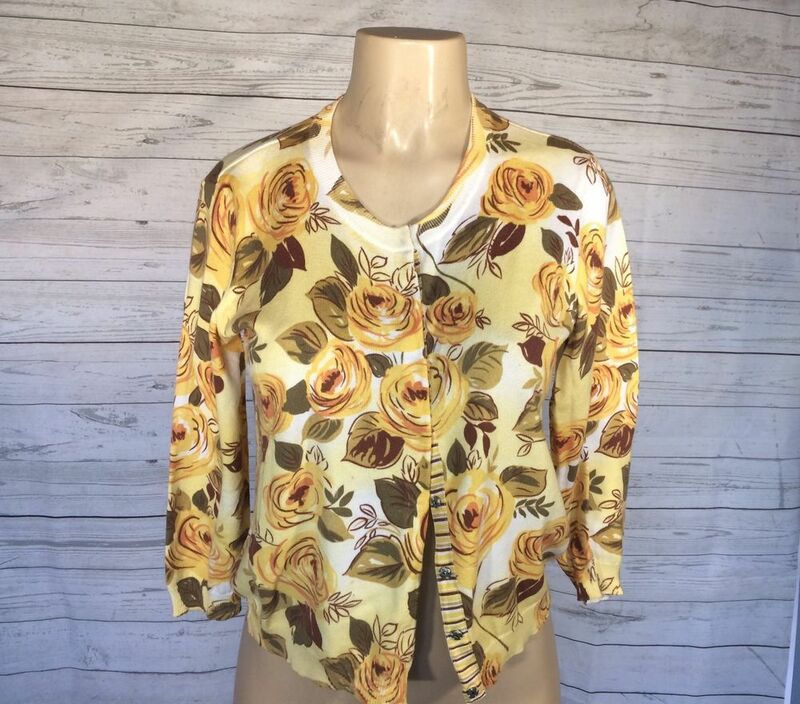 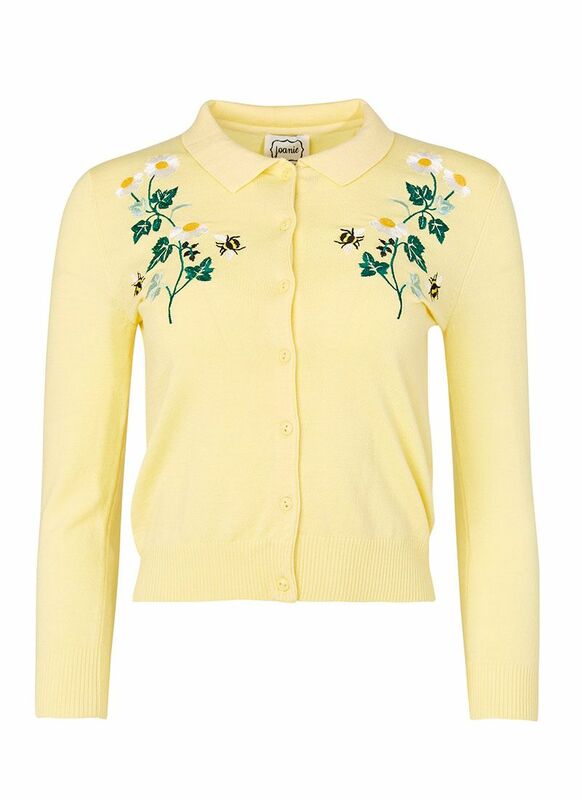 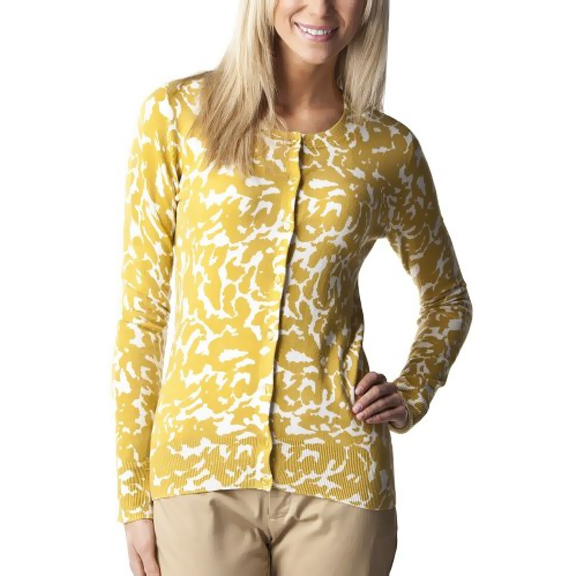 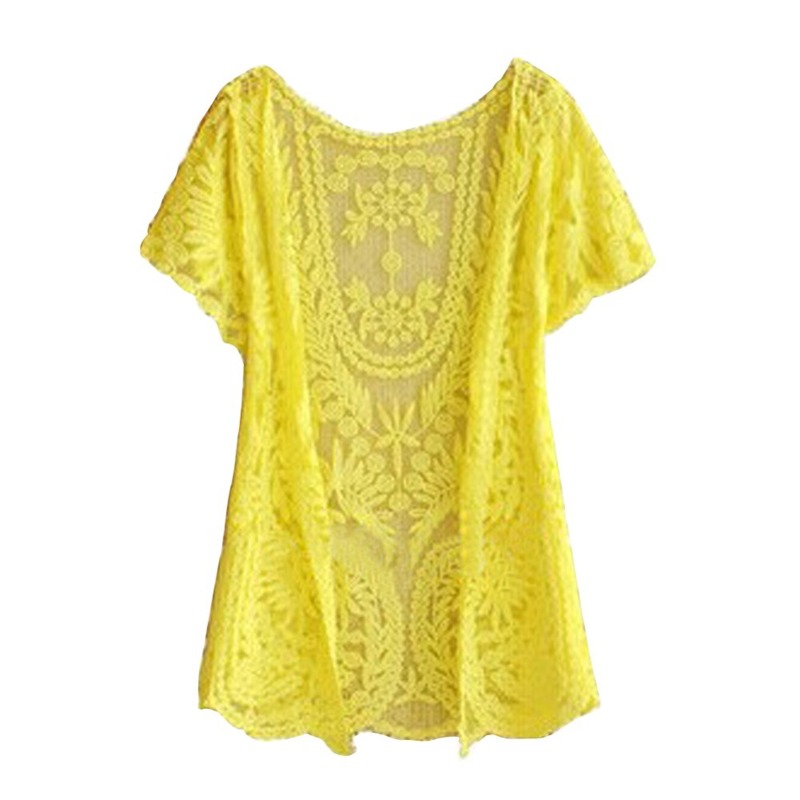 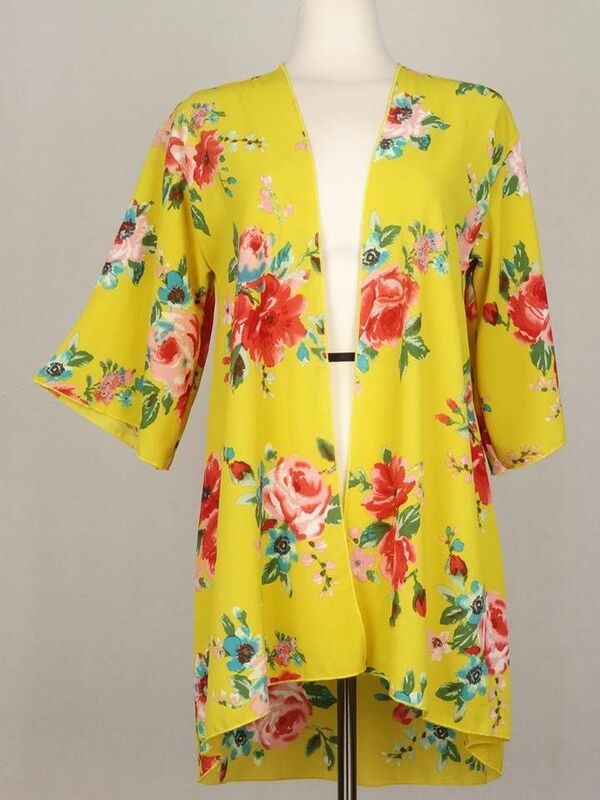 This yellow bee and daisy embroidered style also features a collar. 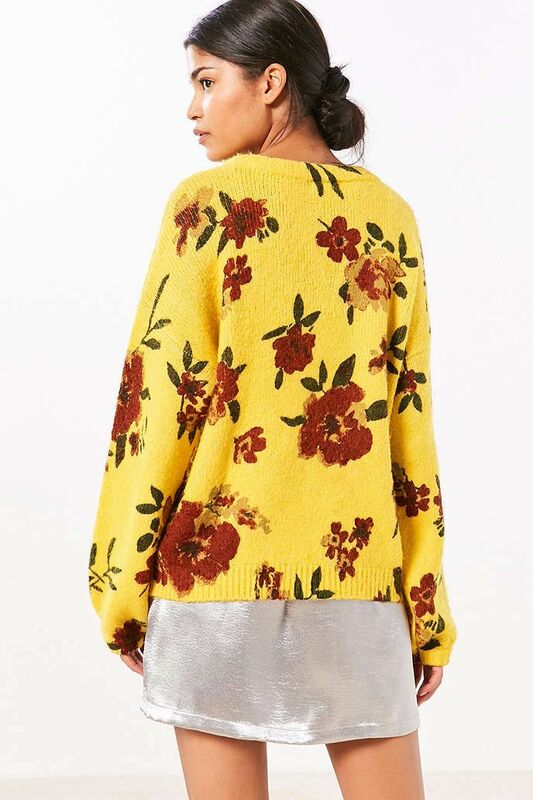 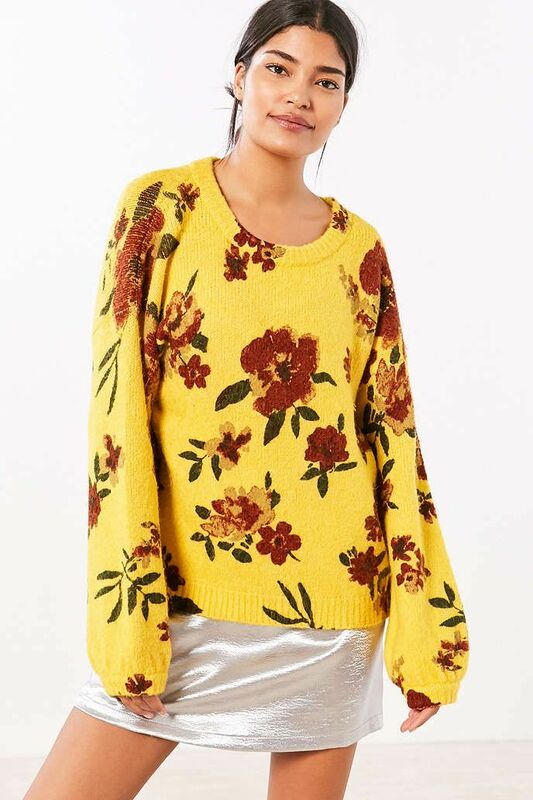 Old Navy had a similar sweater at the time, but the ON version’s yellow was a bit too pastel for my taste.